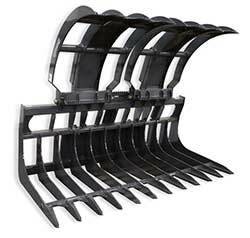 Messick's offers a full line of skid loader attachments so your machine can preform the widest array of chores. 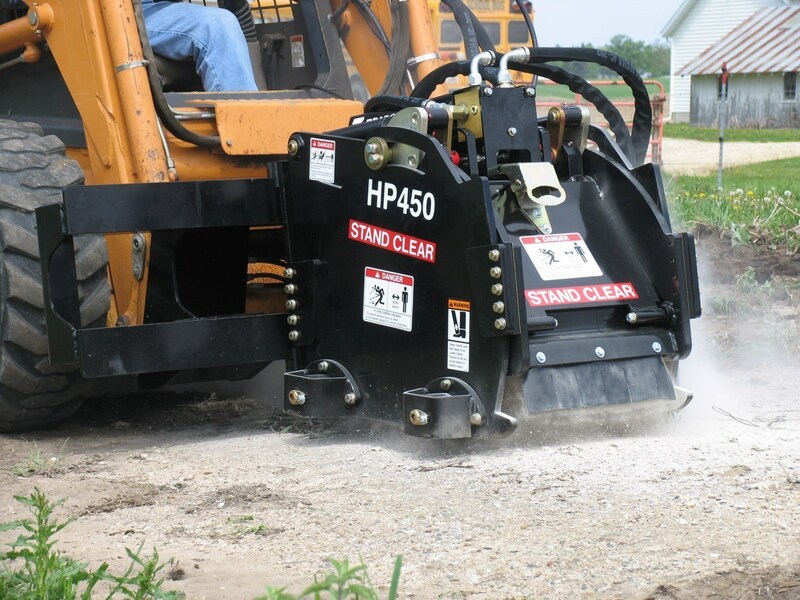 Hydraulic rotary brooms have long been used to clear debris & gravel. 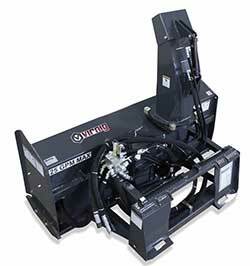 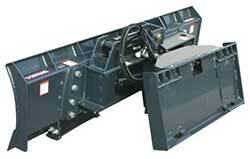 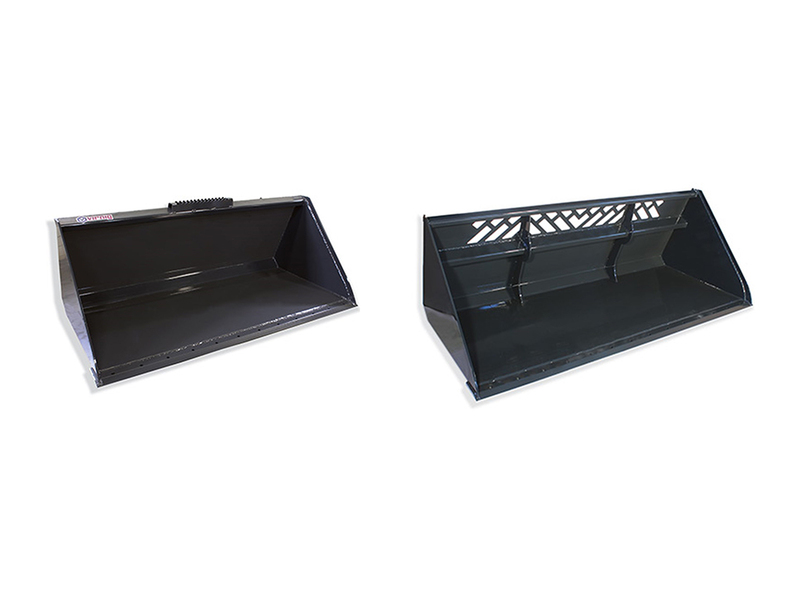 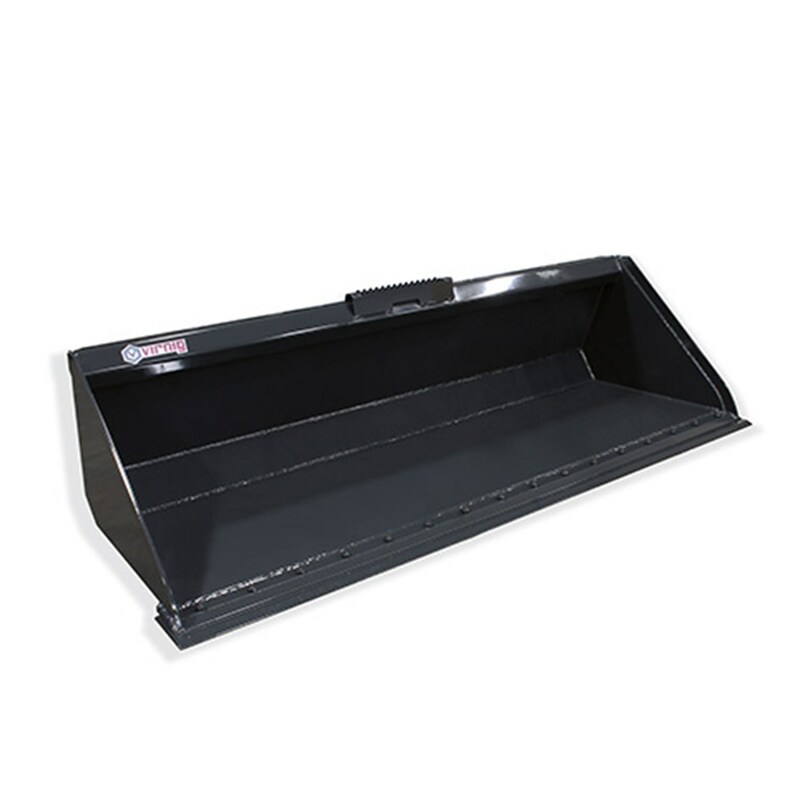 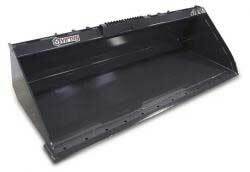 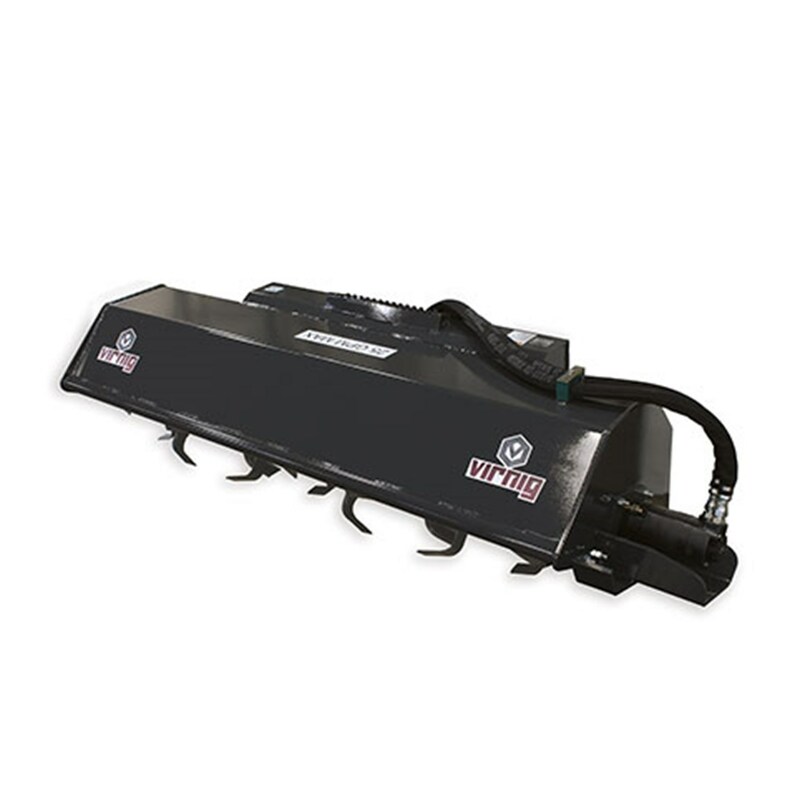 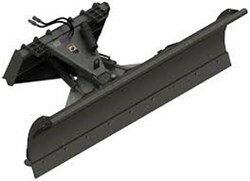 We have one of the largest selections of skid steer hydraulic sweepers and hopper brooms. 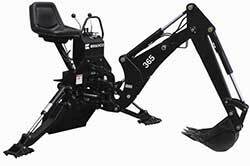 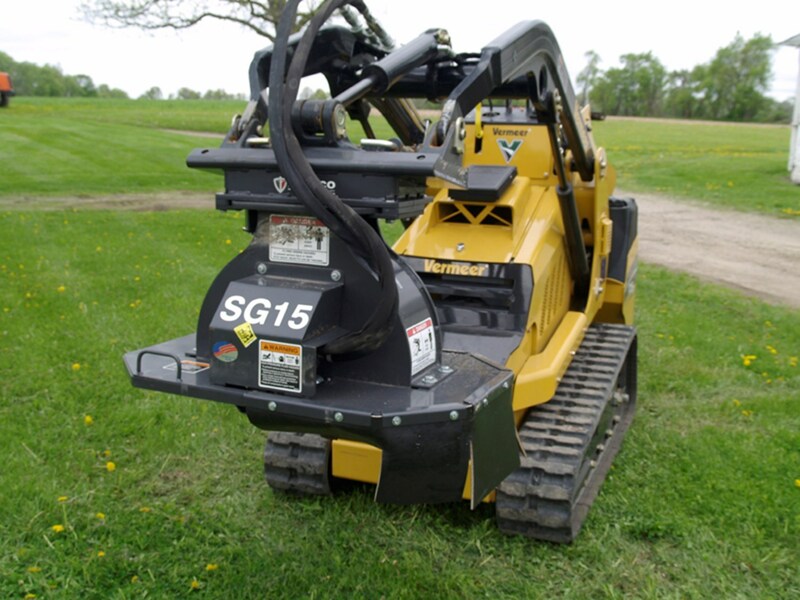 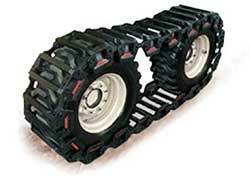 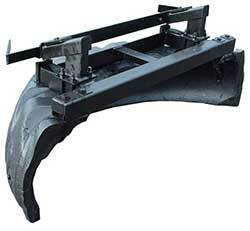 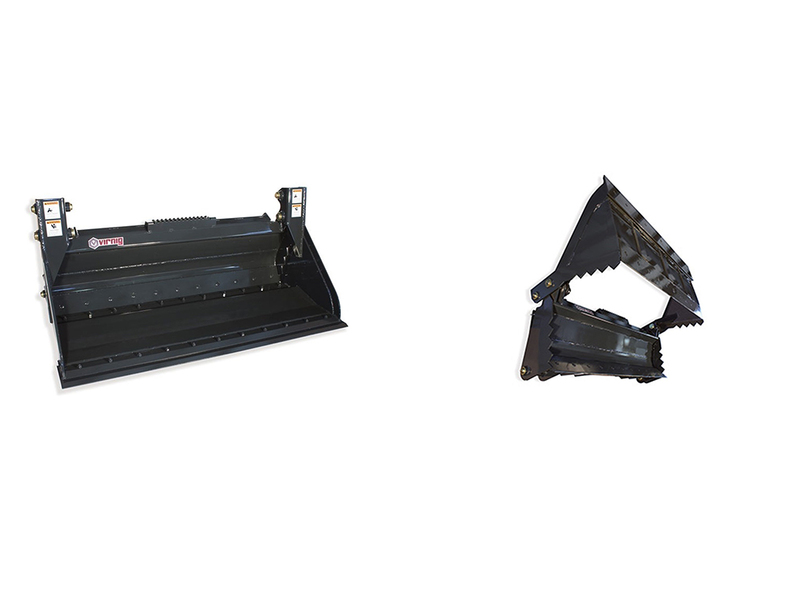 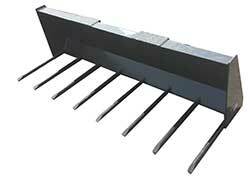 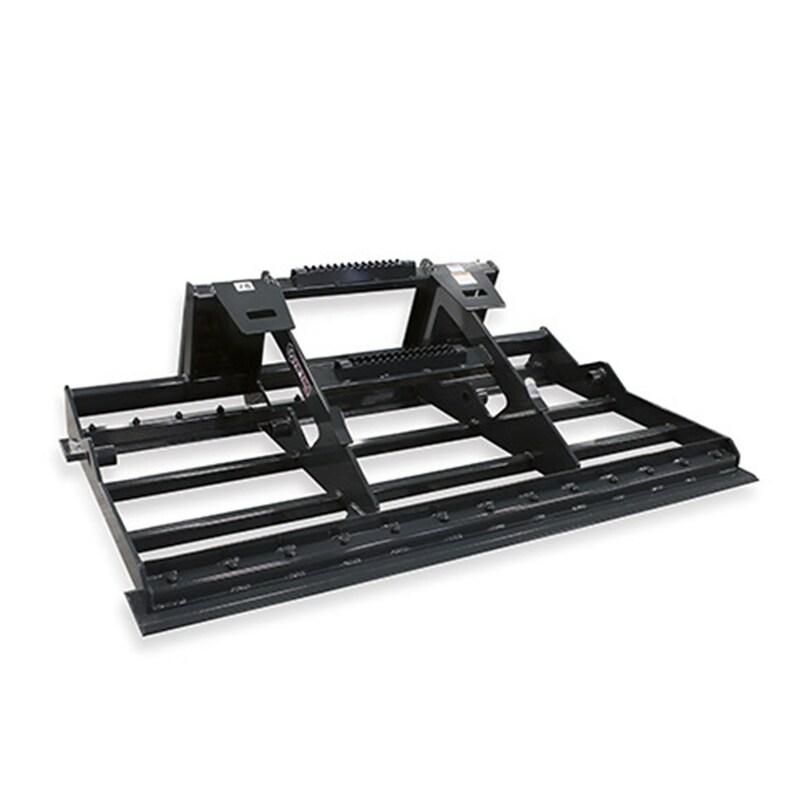 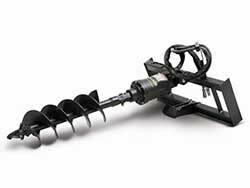 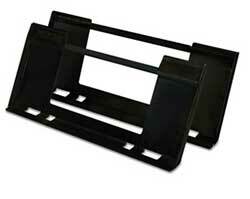 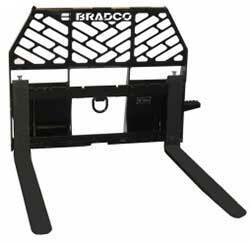 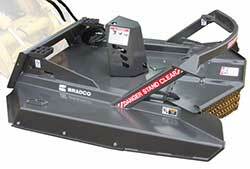 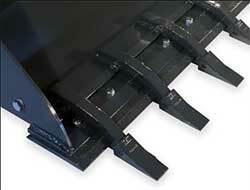 We offer many sizes of hydraulic skid steer brush cutters including the Bradco Groundshark. 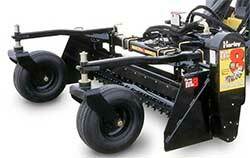 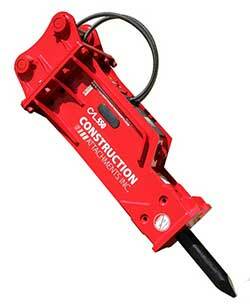 Find the best hydraulic brush cutter today, and turn your skid steer into a land clearing machine.